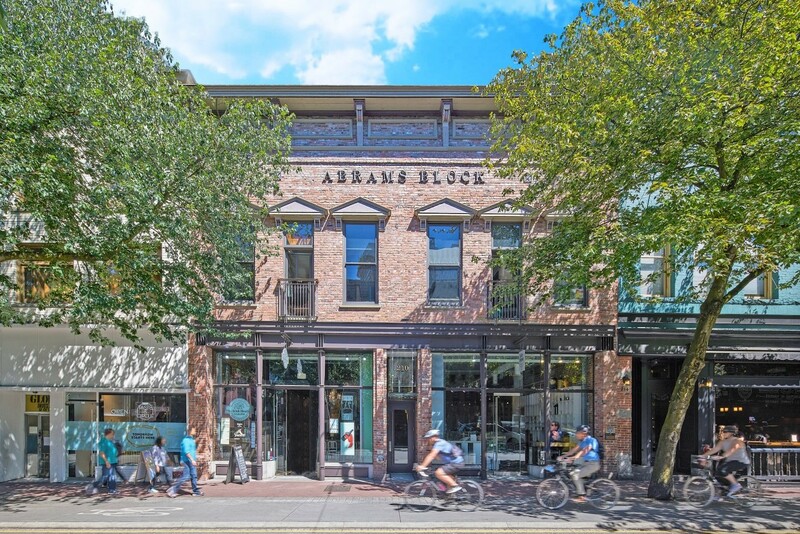 Abrams Block 210 Carrall Street - Corbel Commercial Inc. 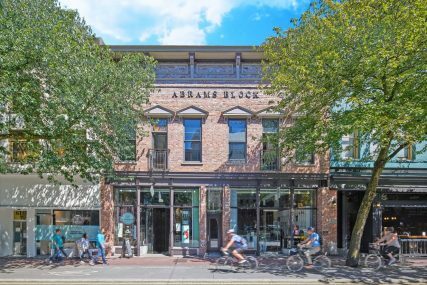 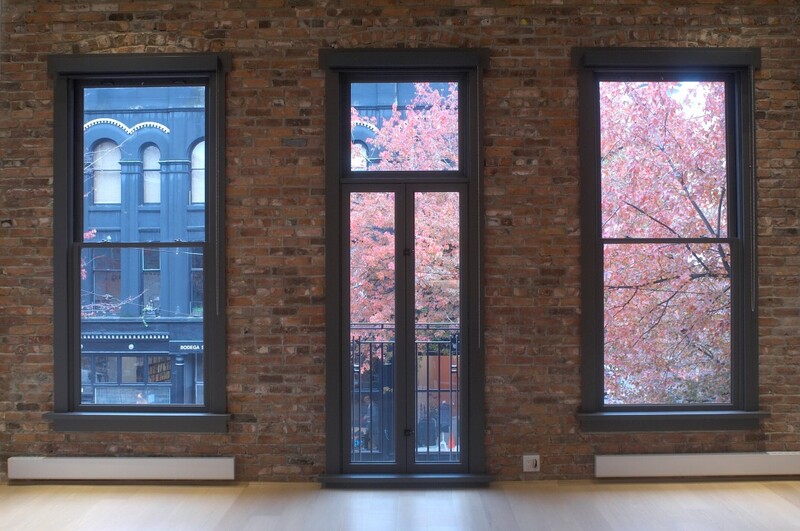 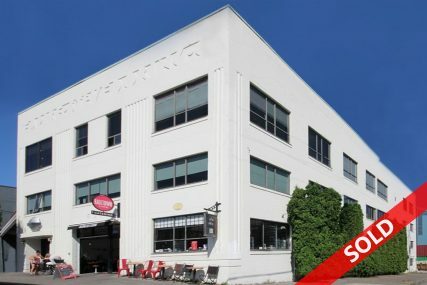 The Abrams Block was one of the first buildings built in Vancouver and is now home to five ultra-contemporary commercial live/work lofts above, with two beautifully improved commercial units on the main floor. 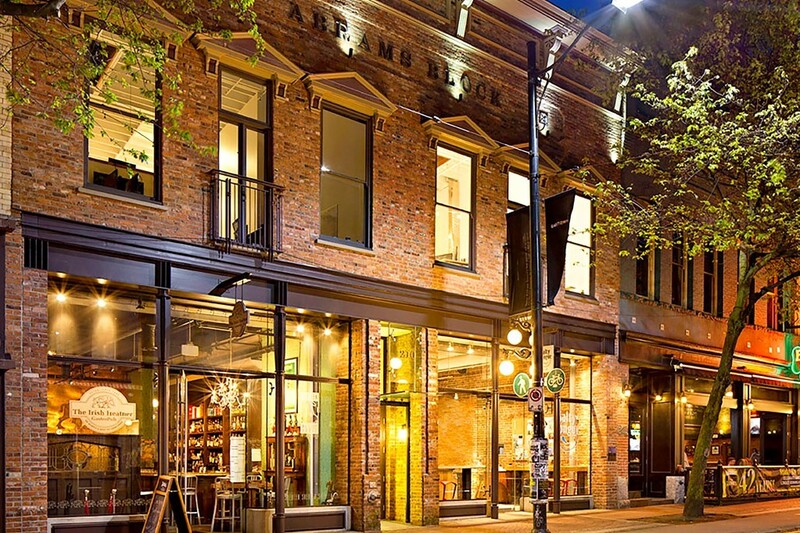 This unique development features two buildings on one site: a two-storey building fronting Carrall Street, and a three-storey building at the rear. 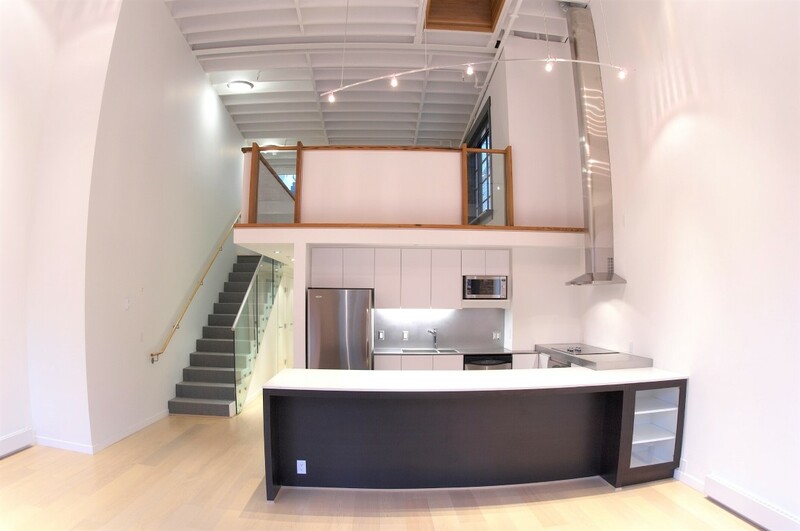 Designed by Merrick Architecture, the offices and/or residences range from approximately 415 SF to 1,964 SF and floor plans include studio layouts, one bedroom + work den, and two bedroom + work den units. 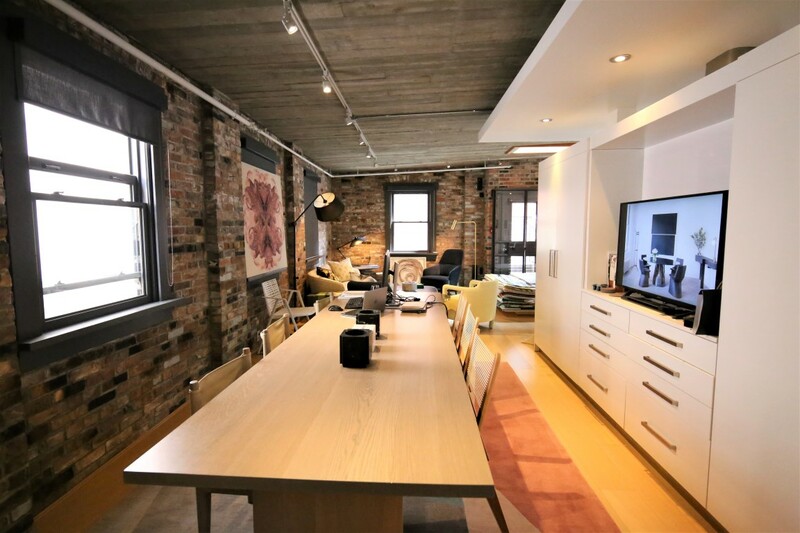 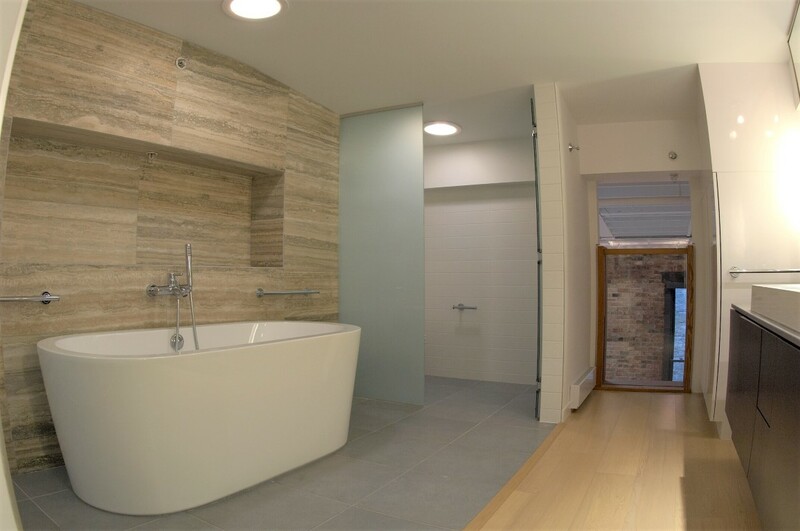 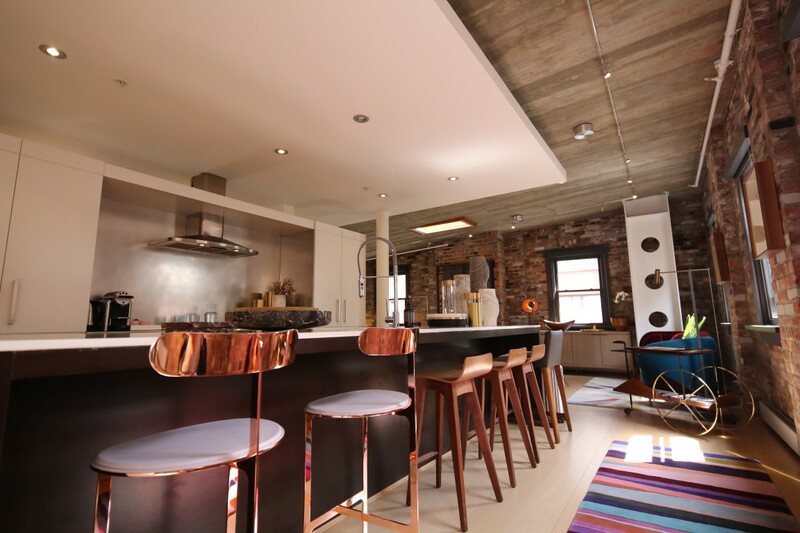 Two of the suites have lofts with private luxury en-suite bathrooms and roof decks with city and mountain views. 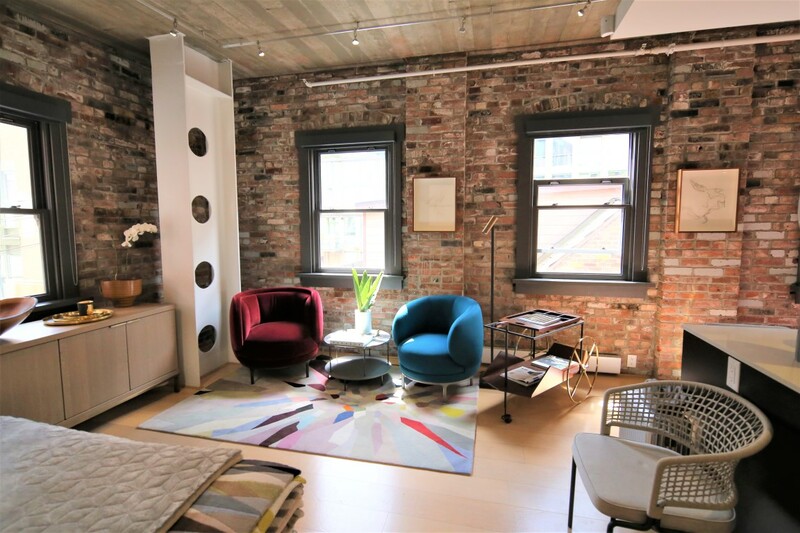 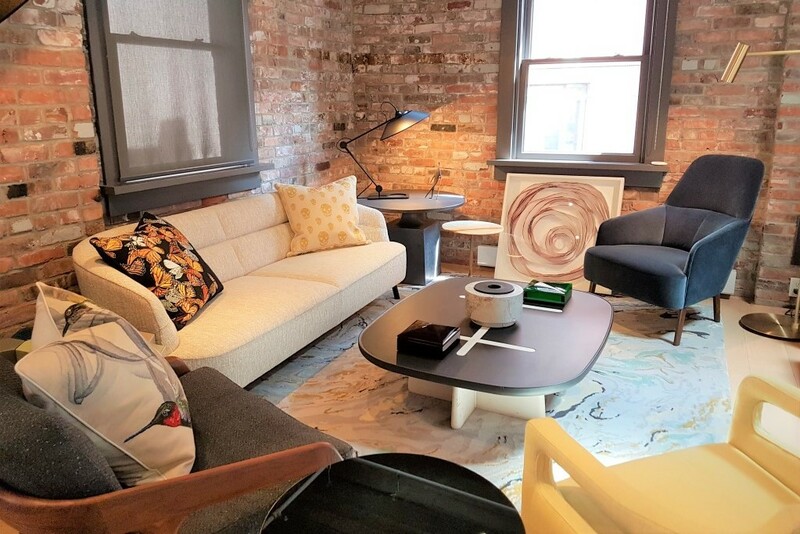 The units feature high quality finishes including stainless steel appliances, oak floors, interior glass sliding doors, oversized windows with some units featuring double height ceilings. 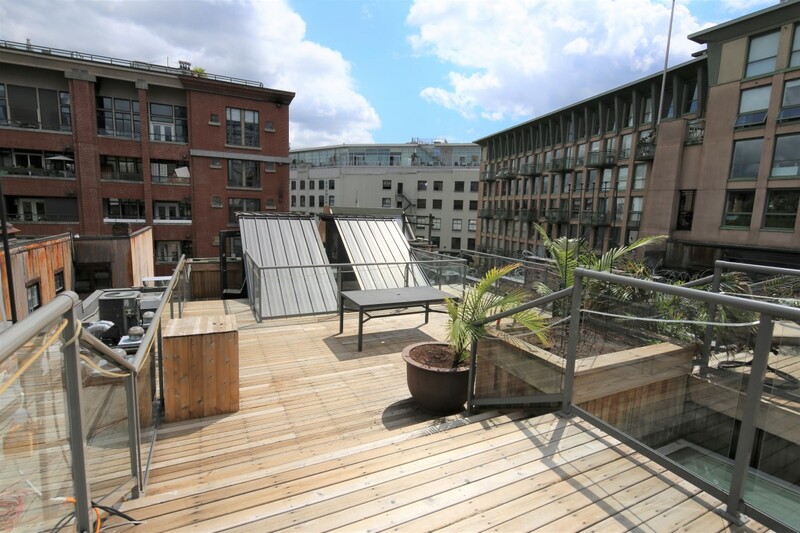 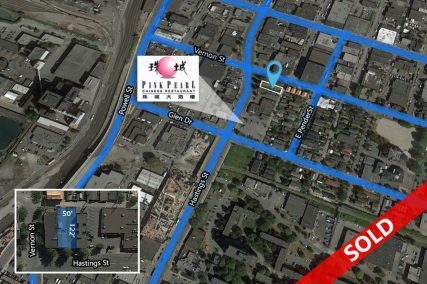 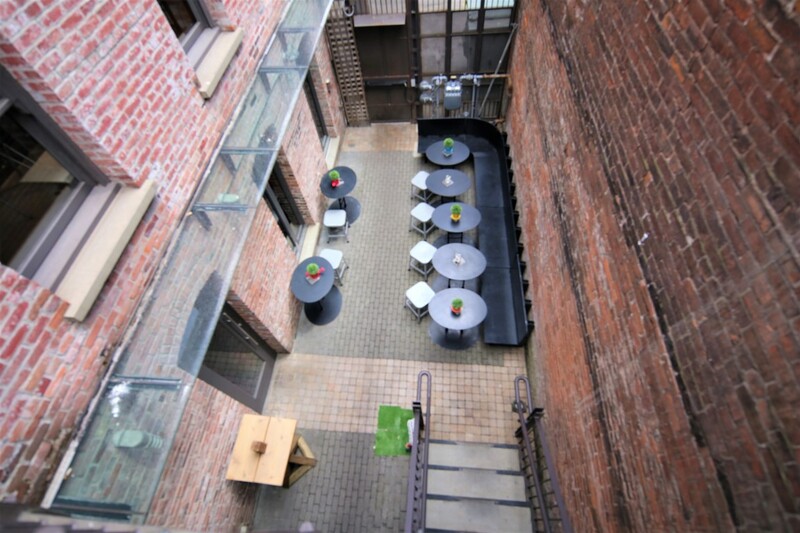 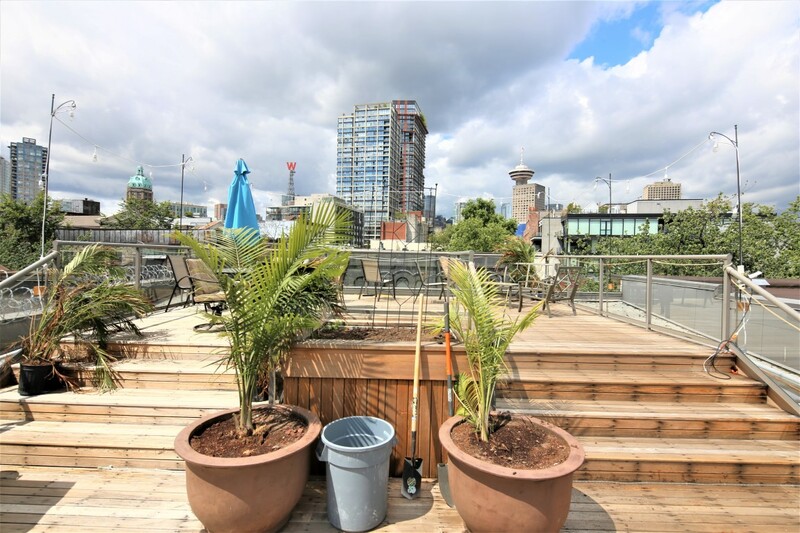 The commercial component on the main floor is approximately 4,023 SF, with a charming outdoor patio in the courtyard. 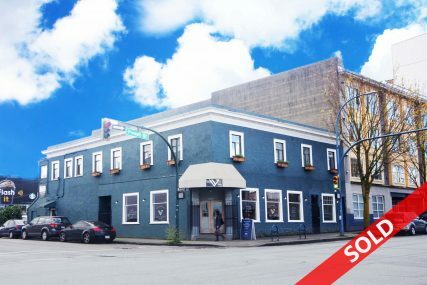 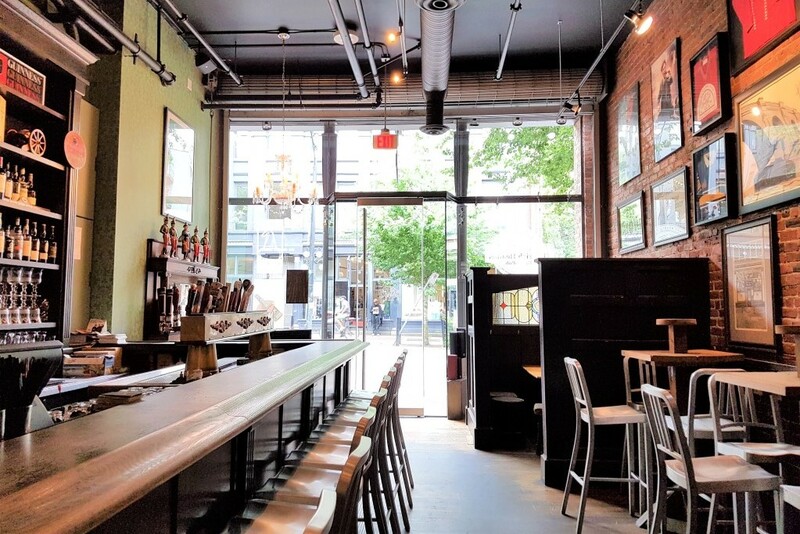 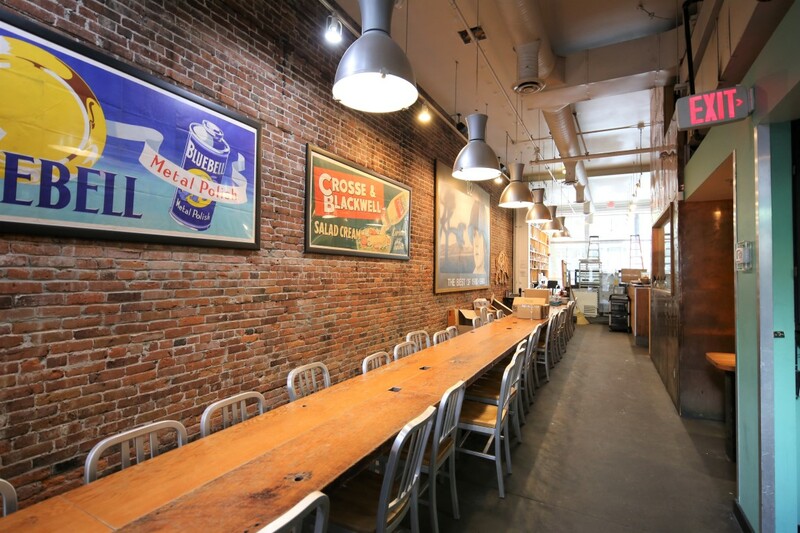 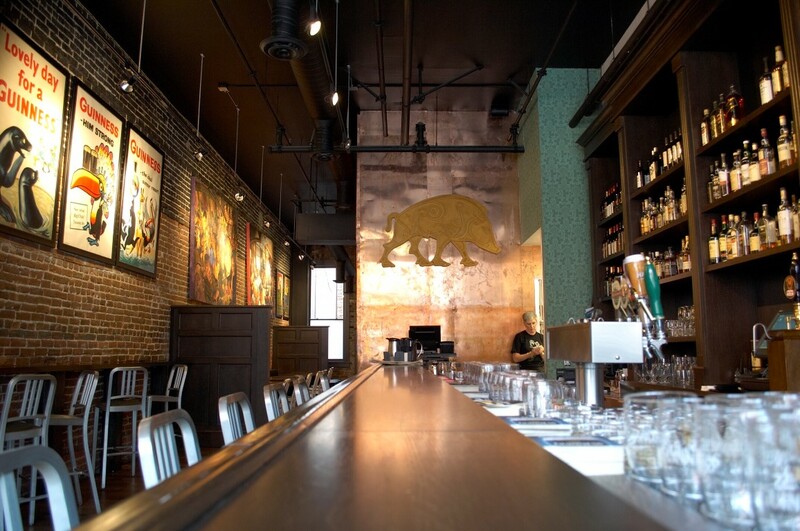 The main floor is home to Vancouver’s renowned Irish Heather and Shebeen Whisky House, and features large retail glass windows, exposed brick and beam, a commercial kitchen and a warm blend of old world charm and modern finishes. 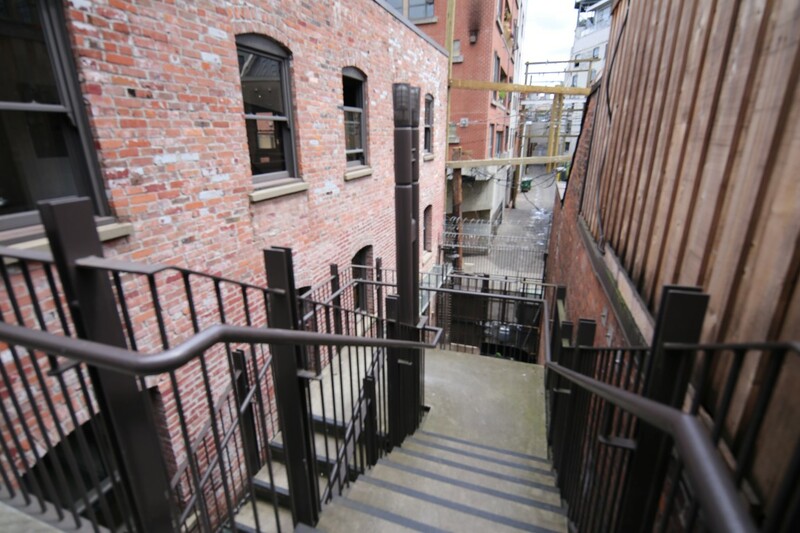 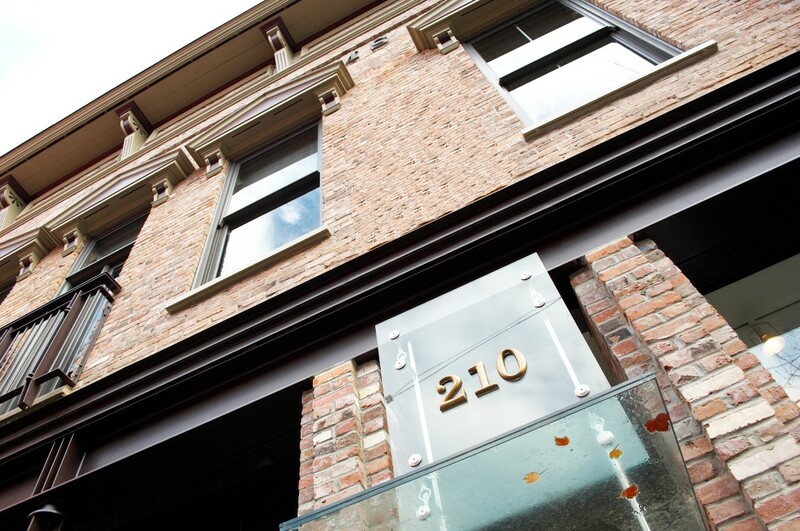 Other features of this City of Vancouver Heritage Award of Merit winner include intercom access, a stylish and bright stairwell and lobby, a character rear side courtyard, a beautifully upgraded façade, exterior façade lights, a handicap access elevator, and much, much more.